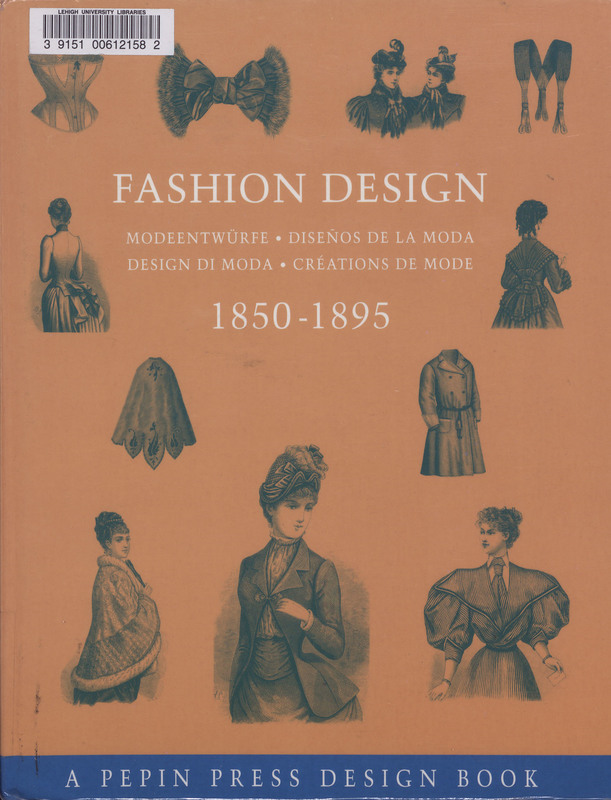 Fashion Design: 1850-1895. New York: Design Press, 1997. Primarily a collection of drawings with introduction in English, German, French, Italian and Spanish, this illustrated book features costumes from the latter half of the 19th century.